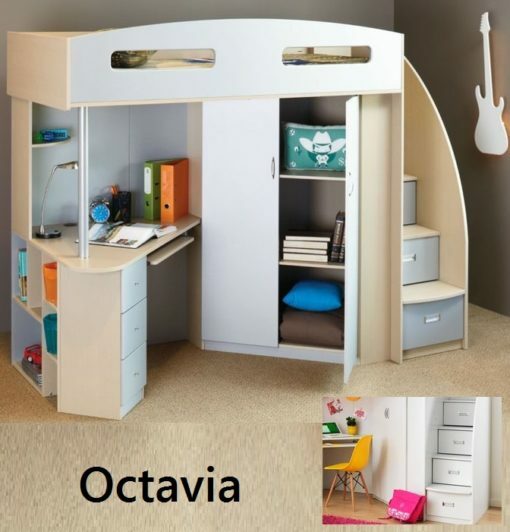 This bunk features a single size bed with fantastic storage, featuring Step drawers, desk, cupboard, wardrobe and shelves made from quality MDF and chipboard. 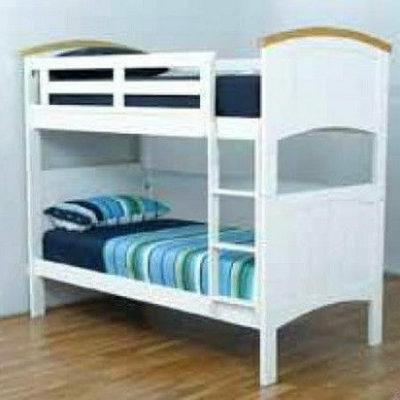 You are Purchasing a BRAND NEW quality bunk bed in white. The bed does require easy self assembly Approx. 3 hours. 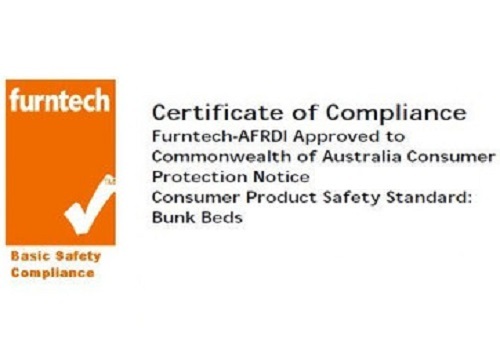 All components of the bunk have easy to read instructions and is boxed. 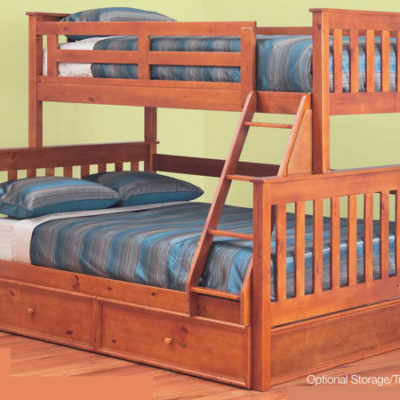 Please Note: the Pillows, mattress and linen and toys and any other accessories are not included.